Ryan Reynolds is to star in the new action-comedy Shotgun Wedding from director Jason Moore. According to Deadline, the Deadpool actor Ryan Reynolds is set to star in the upcoming action-comedy movie Shotgun Wedding for Lionsgate, Mandeville Films. The actor will star and produce this upcoming film under his Maximum Effort banner alongside Mandeville Films' Todd Lieberman and David Hoberman, with whom he earlier worked together in 2009's rom-com The Proposal co-starring Sandra Bullock. The action rom-com is executively produced by Mandeville Films’ Alex Young and Maximum Effort’s George Dewey while Lionsgate Motion Picture Group SVP of Production and Development James Myers and Director of Development Brady Fujikawa will oversee for the studio. Shotgun Wedding set to commence this year carries the script from Mark Hammer in collaboration with Liz Meriwether on the screenplay. Directed by the Pitch Perfect filmmaker Jason Moore, the plot of the movie revolves around a couple's attempt to save their families from criminals during their destination wedding which eventually, reveals the reason why the pair wanted to get married in the first place. Casting for the female lead and additional roles is underway. Reynolds previously collaborated with Lionsgate on 2017's The Hitman's Bodyguard, opposite Samuel L. Jackson. His last appearance on the big screen was in Deadpool 2. 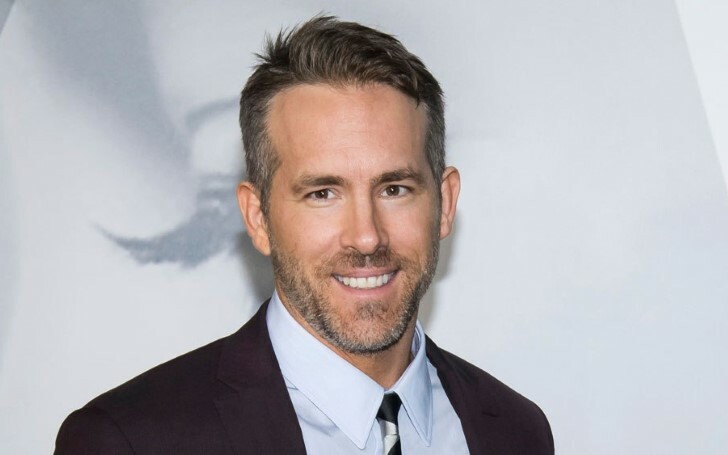 Following the success of his Deadpool films, next out for Reynolds is voice star for Pokemon: Detective Pikachu, and sequel of The Hitman's Bodyguard which is yet to be titled. Moreover, he is set to feature in Michael Bay's 6 Underground which is due on Netflix this year. Upcoming for Lionsgate are John Wick: Chapter 3 – Parabellum and Hellboy while Mandeville is in post-production on The Aeronauts.